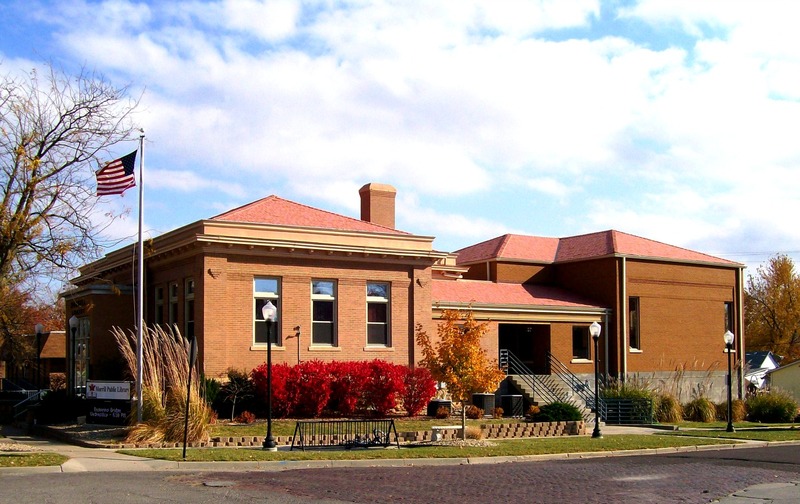 The Morrill Public Library has been a part of the community since 1882 when E. N. Morrill gave the city of Hiawatha $2,000 for a library. It opened on May 29th of that year in a room at the Morrill and Janes Bank, 6th and Oregon Streets. In April 1907, the library moved into a new Carnegie building at 5th and Oregon. 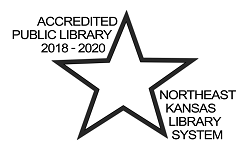 With a major addition in 1993, the renovation of the Children’s Library in 2000, and the establishment of a Young Adult section in 2001, the Library has adapted to the public’s growing need for information and recreation. Today, it is a welcoming community center where you can check out a book, attend a program, watch a movie, send e-mail, get information, or simply sit and enjoy our historic ambience. We look forward to serving you. Website image credits: Creative Commons licensed images from Pixabay, OpenClipArt, and Patrick Hoesly at ZooBoing.